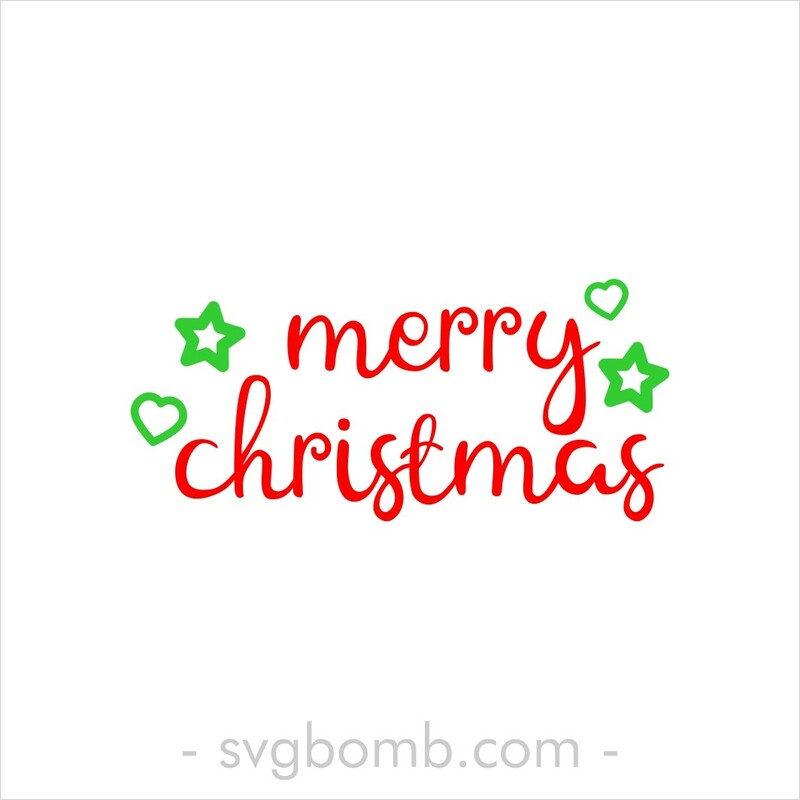 Thanks for visit, Free Christmas SVG. please share on your pinterest. SVGbomb.com is free svg websites, perpect for your DIY project or more.